New Command System (based on the American Civil War/Napoleon’s Campaigns hierarchy system, but simplified), allowing for historical army command, organization and structure. Brand new system of Construction of Units, allowing players to choose and purchase their forces as they wish (or can) during the annual and grand campaigns. New system of historical events, allowing multiple choices events and answers, hereby enhancing flexibility and re-playability. Added a whole set of statistical information, to improve players' feedback and interaction with the game. Map: all of Germany and vicinity covered, with over 1000 different regions, giving a lot of room for maneuvers. Over four hundred new leaders (with individual portraits) and 300 units. 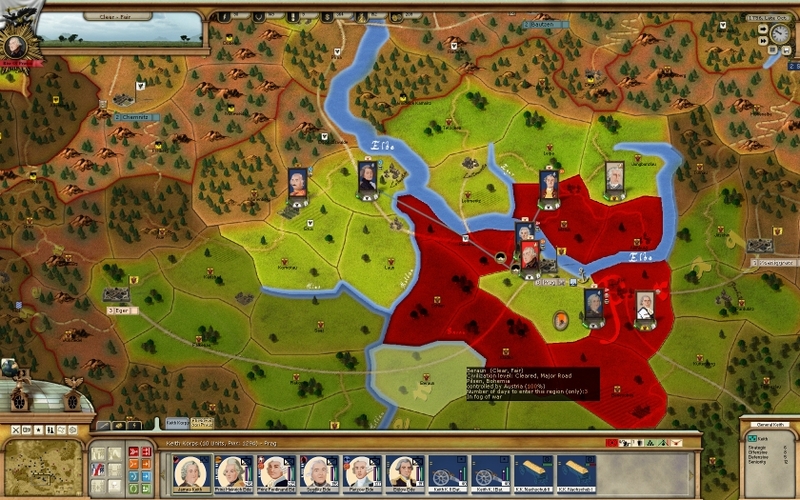 - 1 short Battle Scenario 1756 to learn the game. New Events (according to scenarios) and wide set of options for you to customize your strategy. Widely extended manual and player’s aides. 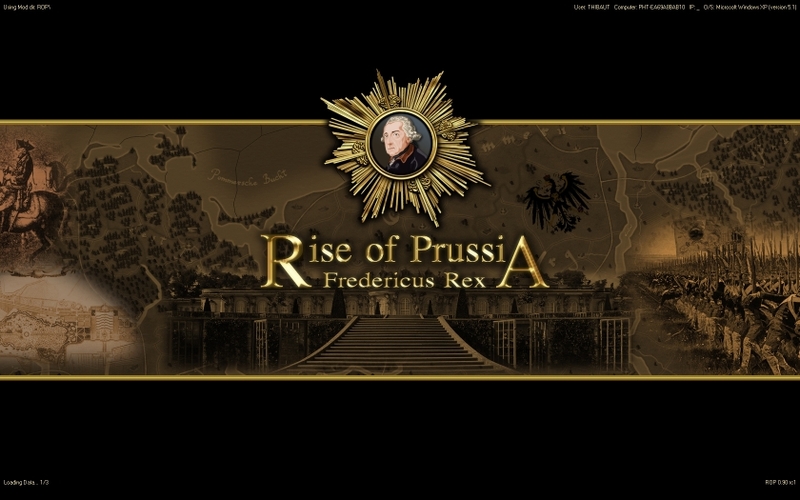 [CENTER]And last but not least:, rest assured that this game, like the previous ones, comes with AGEOD’s recognized dedication to historicity, realism, and great strategy games! Awesome, I can't wait to play another great game by ageod! Vous aimez ma moustache? Je lui ai donné 10 ans de ma vie. Would be a good idea to put here all the screen-shots(with an option to enlarge)so that we don't have to go around all the pages to see some nice pictures? ancient seaman wrote: Would be a good idea to put here all the screen-shots(with an option to enlarge)so that we don't have to go around all the pages to see some nice pictures? Now, yes, there is something planned about that, but the problem is that the screenshots are spread around too many threads to be able to group them now. Anyway, in case you missed this, yesterday there has been 11 new additions to the ROP photo album in facebook... we will put them here shortly too. I don't have a facebook profile and dont intend to get one for reasons that i am not going to talk about here (you know the whole big brother issue ). Anyway my request had in mind the good work on VGN forum with all the info and pictures available there concentrated (nice work btw). Still i understand that it might be quite a lot of work for someone who does it in his/her free time only because he/she is a fan so no problem really,just a wish. I like the screens on the facebook page, but how can I open them in original size? Right now you can hardly recognize anything. GlobalExplorer wrote: I like the screens on the facebook page, but how can I open them in original size? Right now you can hardly recognize anything. I'm very much looking forward to this game. I've squeezed pretty much every drop of fun out of my current game catalog, and ROP is the only purchase I plan on making for a considerable amount of time.